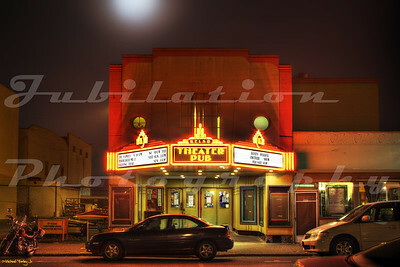 The decade of the theater boom. 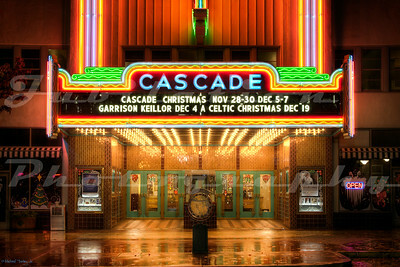 The Cascade Theatre, Redding, CA. 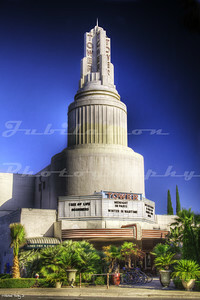 Opened in 1935, closed in 1997. 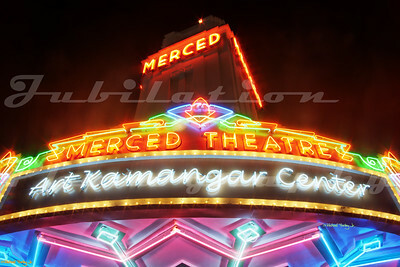 Reopened as a live performance venue in 2004. 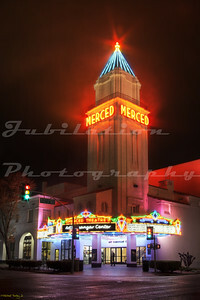 The Merced Theatre, opened originally in 1931 in Merced, CA. 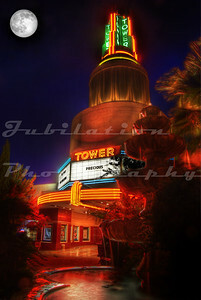 It was restored and reopened in 2012. 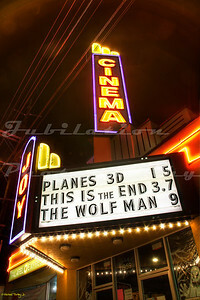 The Joy Cinema, Tigard, OR, opened in 1939. 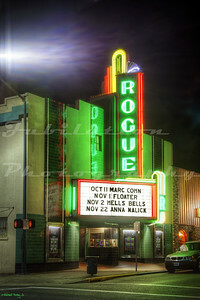 The Rogue Theatre, Grants Pass, OR. 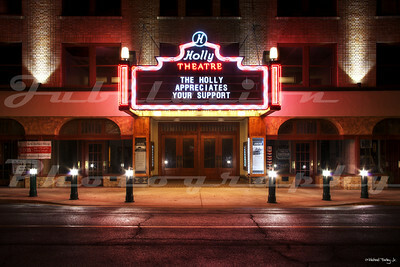 Opened in 1938 and still serves as a live performance theater. 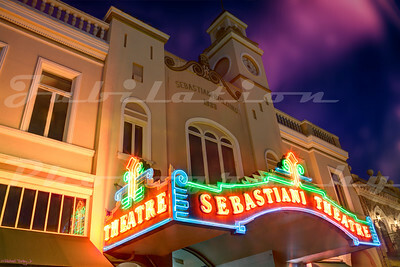 The Sebastiani Theatre, Sonoma, CA. 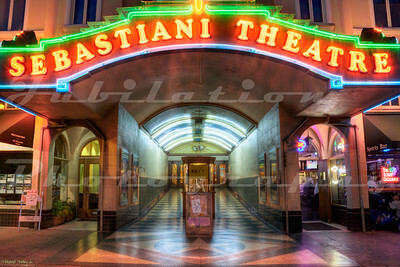 Opened by the wine making Sebastiani family in 1933. 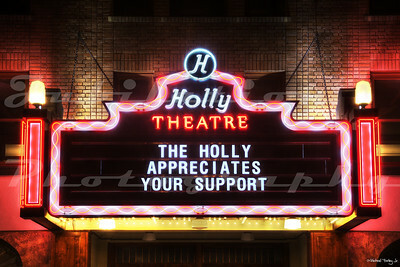 The Holly Theater, Medford, OR. 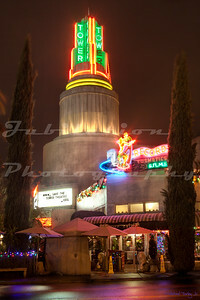 It opened in 1930. 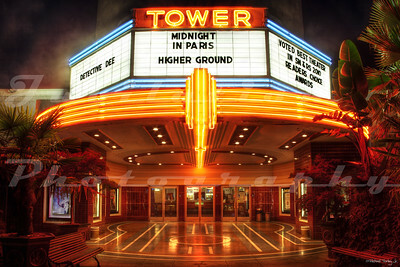 After a period of deterioration and disuse, the exterior was recently restored to its former glory, with an official lighting ceremony in April of 2012. 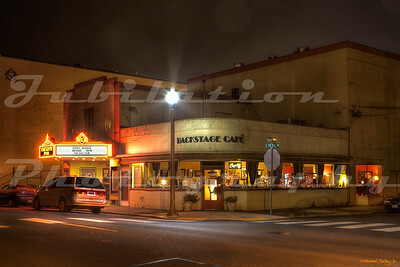 The Kelso Theater Pub, Kelso, Washington. 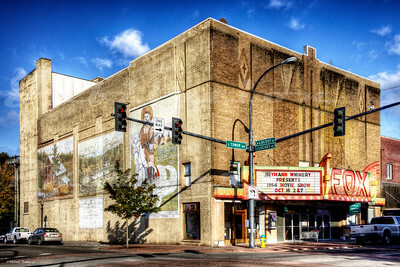 Opened in 1937 as the Kelso Theatre. 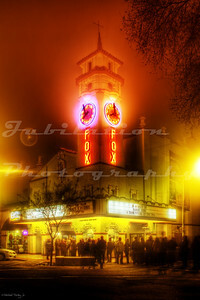 The Visalia Fox Theatre, Visalia, CA. 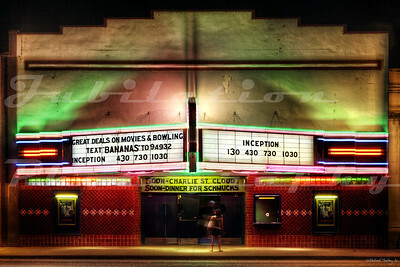 It opened in 1930. 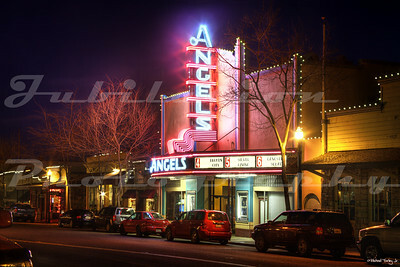 The Angels 6 Theatre, Angel's Camp, CA. 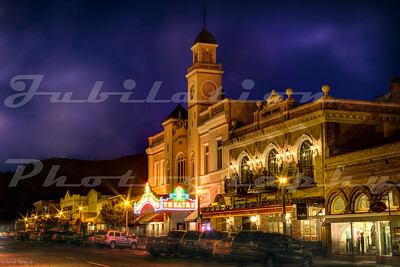 A beautiful theater, and a shining beacon in one of our Gold Rush era towns. 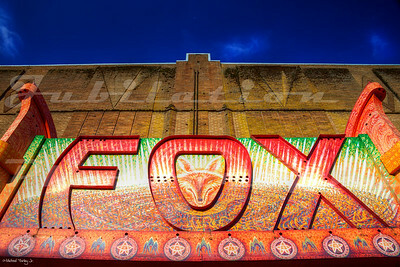 Opened in 1936 and still up and going. 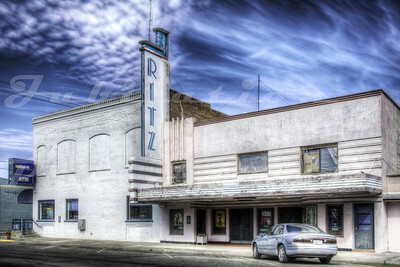 The Ritz Theater, Ritzville, WA. 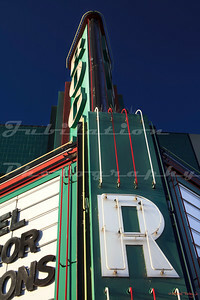 Opened in 1937 and is currently undergoing a remodel, apparently including adding some color back to the building. 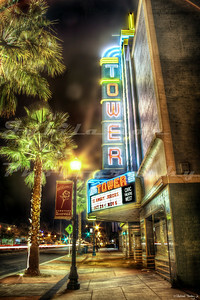 The Tower Theater, Roseville, CA. 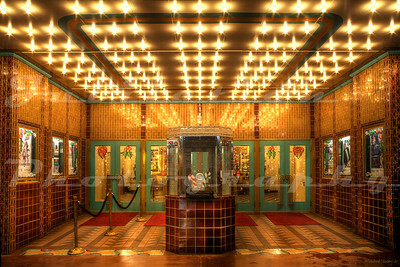 Opened in 1939 as a movie house and now a live performance theater. 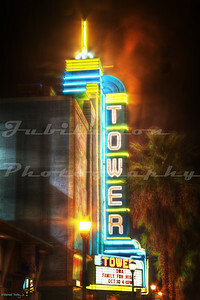 The Tower Theatre, Sacramento, CA. 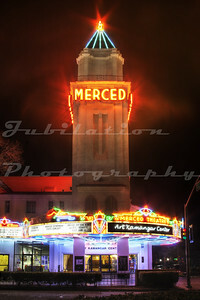 Opened in 1938. Occasionally in danger of closing. 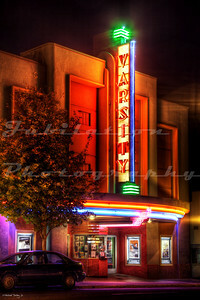 The Varsity Theater, Ashland, OR. 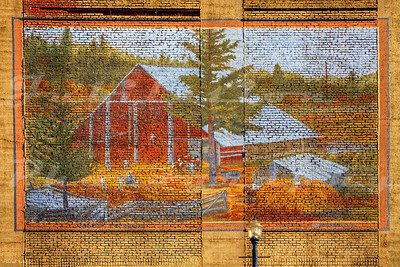 Opened in 1937. 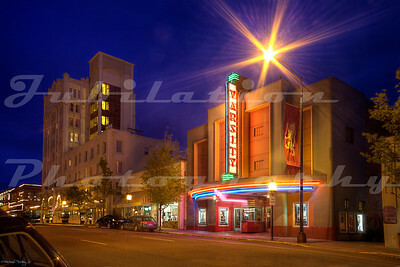 The Colusa Theatre, Colusa, CA. 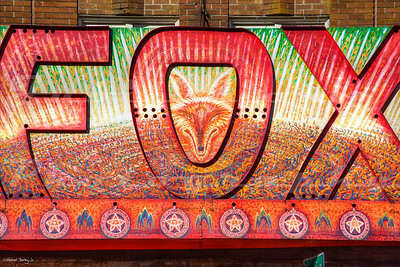 Opened in 1931 and apparently in danger of closing. 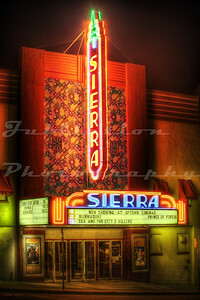 The Sierra Theatre, Susanville, CA. 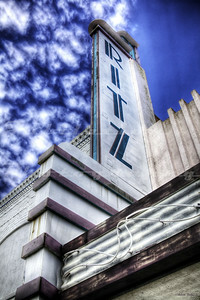 Opened in the 1930's. 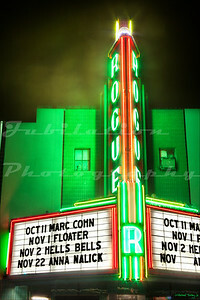 One of many on my "to re-shoot" list, the Fox Theatre in Centralia, WA opened in 1930 and recently was restored to it''s original look. 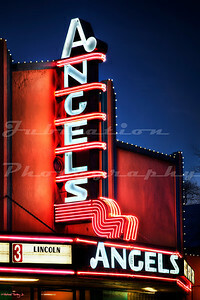 When I visited this theater in 2010, the owner gave me a tour and told me that the colorful marquee is going to come down because of the impending restorations, and because the city of Centralia didn't appreciate the recent colorful paint job on the 50's or 60's style marquee. 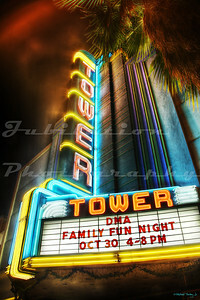 Sure enough, it came down in the summer of 2011. 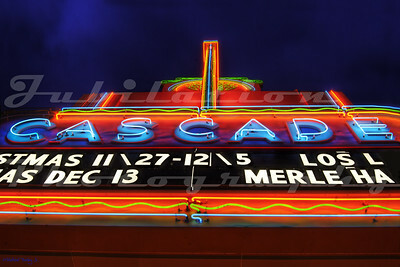 The new marquee went up in 2013. 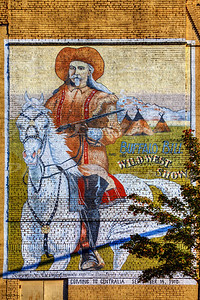 Apparently, Buffalo Bill really did visit the city on September 14, 1910. 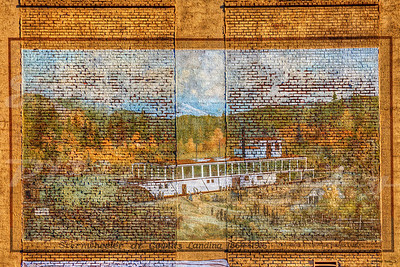 The lady who gave me the tour told me these murals were painted by a young lady in the 1970's. 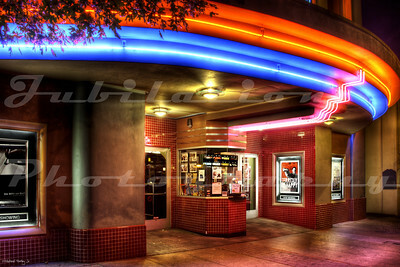 The CineLux New Delta Cinema, Brentwood, CA. 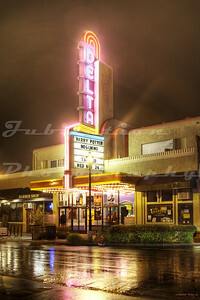 Opened in the 1930's as the Delta Theater.